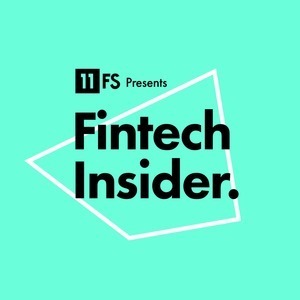 Tom is the CEO and a founder of UK Challenger bank Monzo. Tom Blomfield has been a guest on 3 episodes. 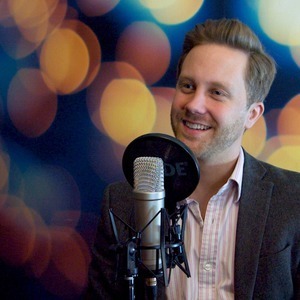 Simon Taylor interviews Tom Blomfield, the CEO of Monzo where they discuss the challenger bank's viral growth, PSD2 and it's roadmap for the future.